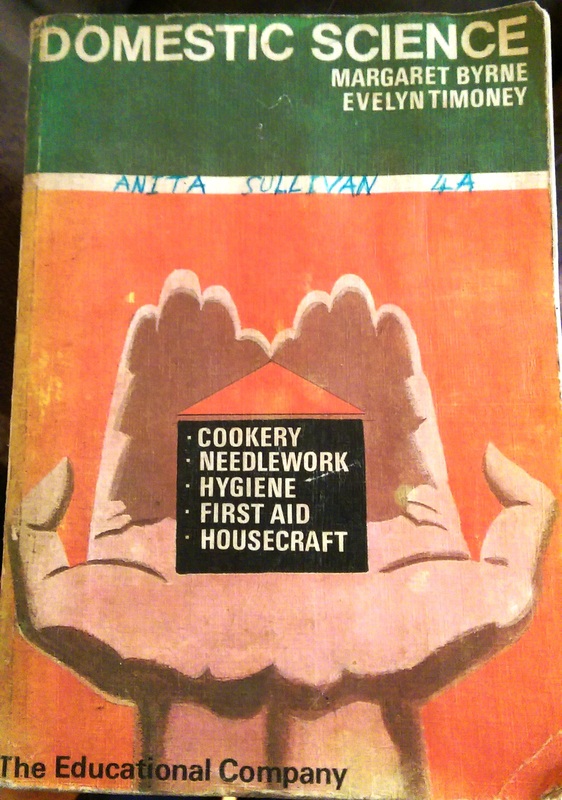 With so many domestic goddesses in Myrtleville vying to outdo each other with their confections, I feel sure some must have had the pleasure of studying Domestic Science in their school days. If so, they would possibly have used this excellent book. I never got the chance to do Domestic Science in school myself. If I had, I feel certain I would have remember the fantastic advice contained therein concerning sea or open-air bathing…. LoneSwimmer has been writing about this stuff for years, but there it all is in a nutshell from a 1976 book. So, all future swims in Myrtleville will be at 11am each day when the vitality is up. I think Denis already sticks to that. They will be of about ten minutes duration (suits me fine) – but certainly ending when one feels chilled. On exiting the water, one will expect the high standards of cookery already evident at the beach to be maintained. Any questions – just look up the book.